You can watch these few precious seconds HERE. 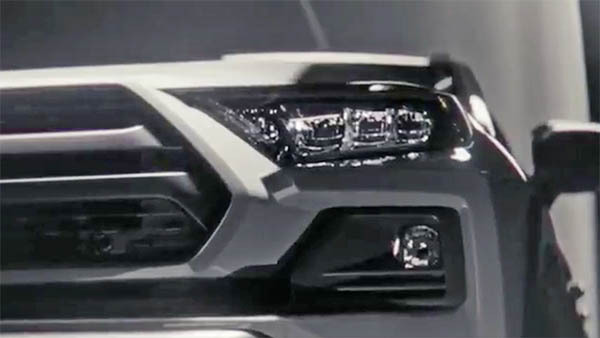 The quick new teaser shows how close the new Rav-4 is to the FT-AC concept we saw last year. Toyota is, for the first time, trying a totally new design direction for their best selling model. Which might be quite a gamble. And, I think a gutsy move. They made it look like a small 4runner and that is awesome. Macho looking and wimpy driving is a recipe for disaster. I'm honestly shocked and surprised by this. 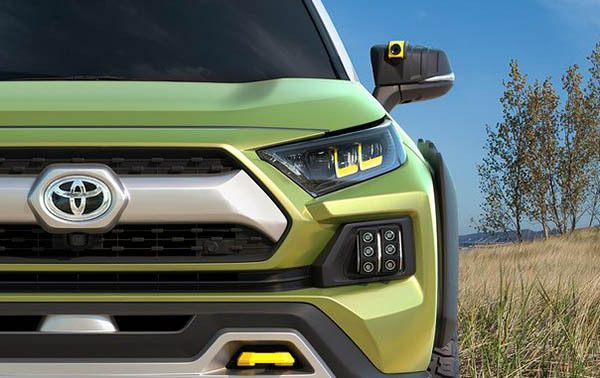 Toyota is taking a huge risk by drastically changing the RAV-4 design in this fashion. Will the new design be able to keep sales going or will it turn off people and cause sales to tank? I'm curious to see the entire thing now and I'm sure you'll have pictures up once it's officially unveiled.